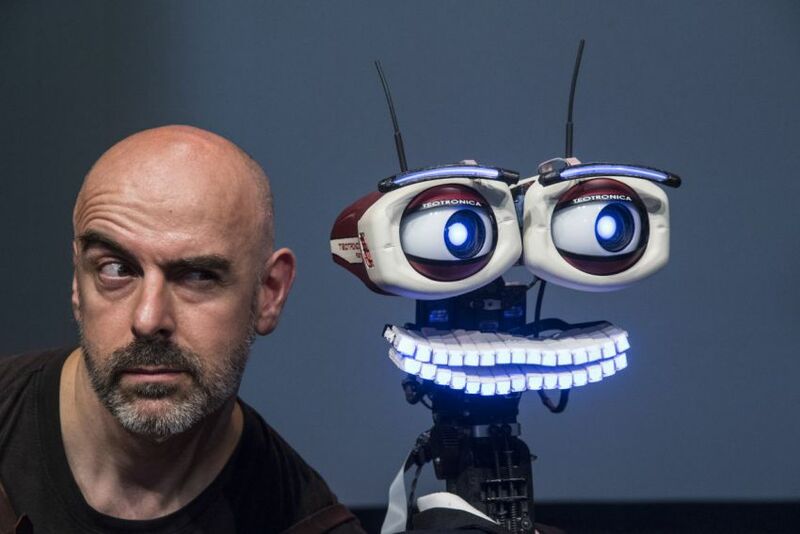 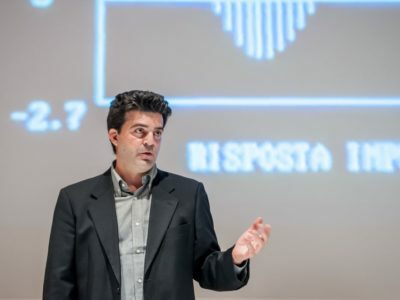 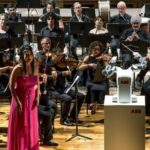 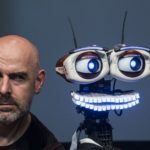 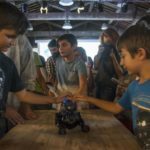 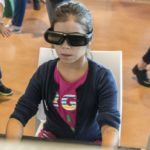 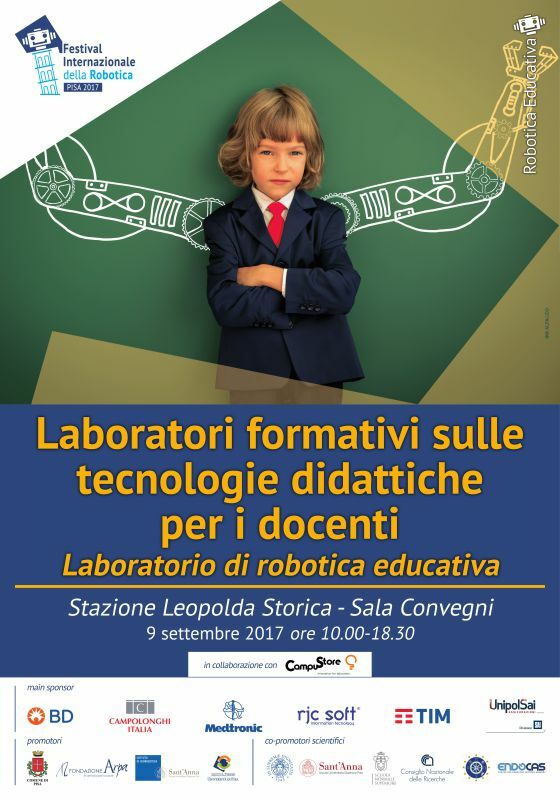 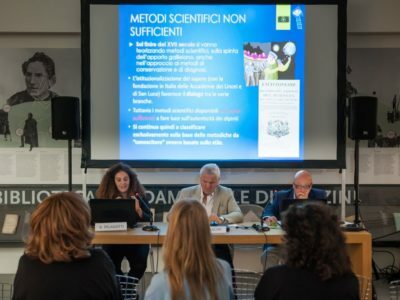 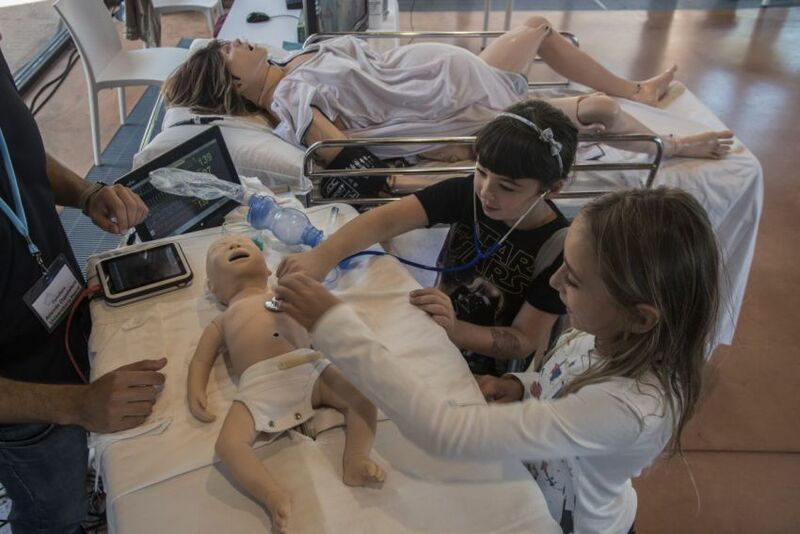 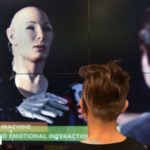 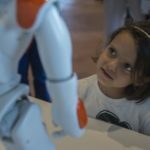 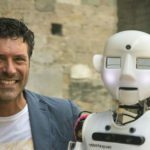 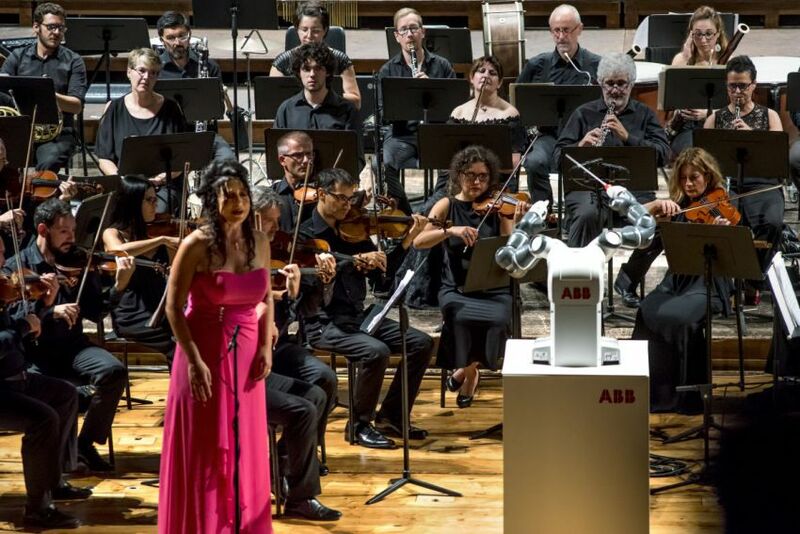 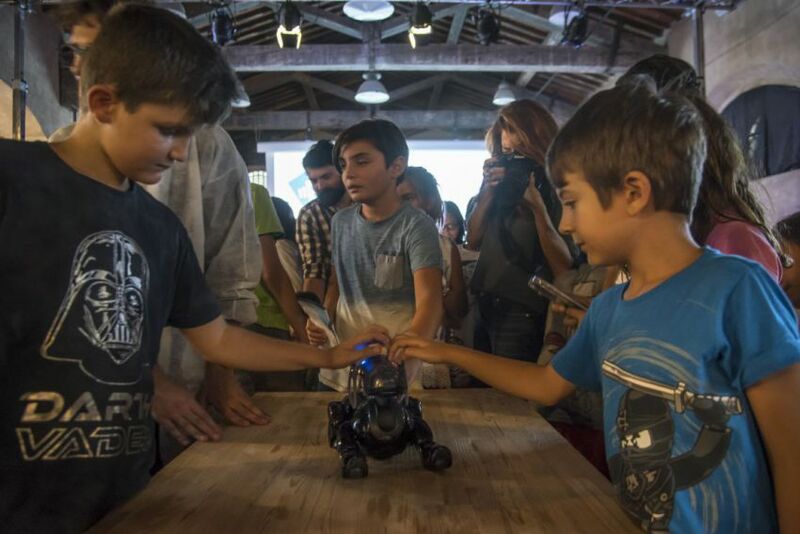 The CampuStore Company, Italian leader in the education market that has been bringing innovation and technology into schools since 1994, will attend the International Robotics Festival, and will propose free training workshops for teachers, which will be run by some of the CampuStore Academy professors. 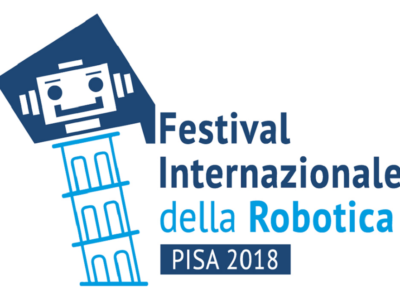 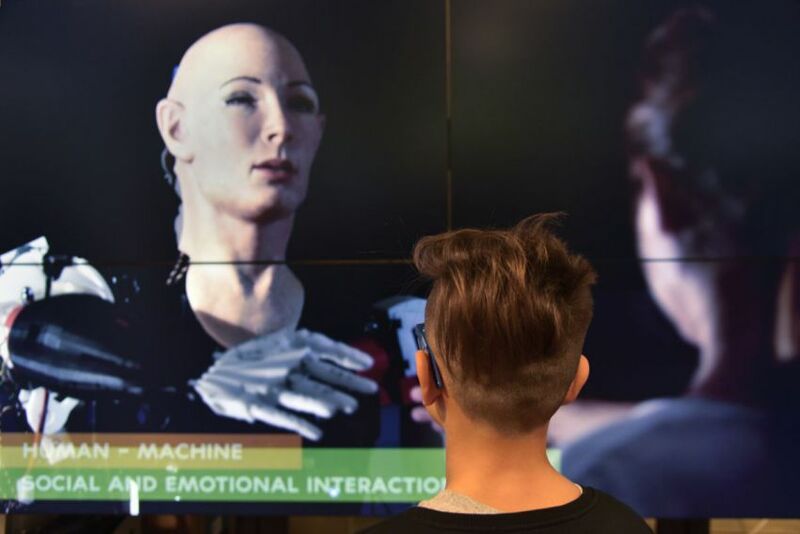 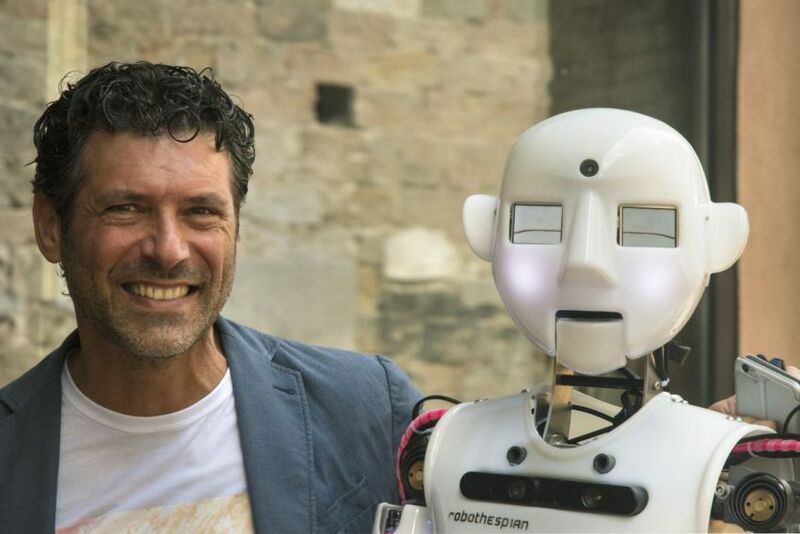 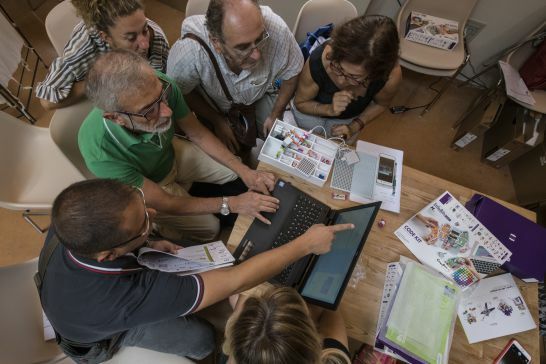 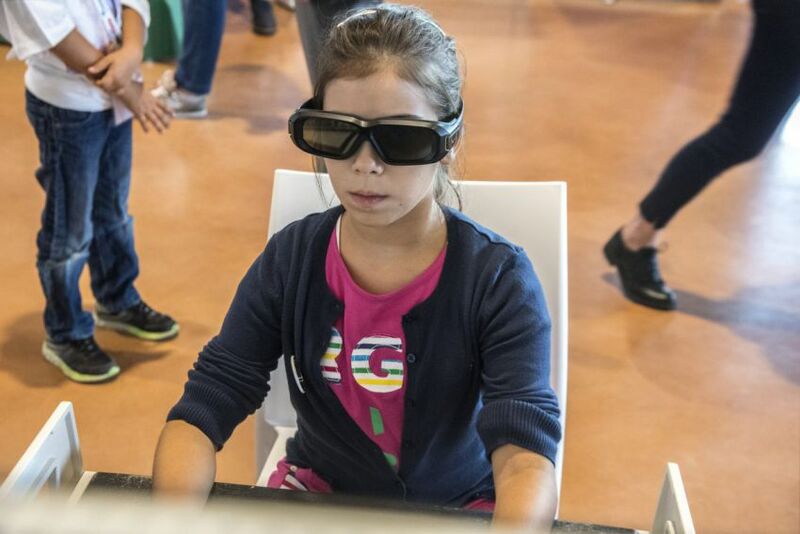 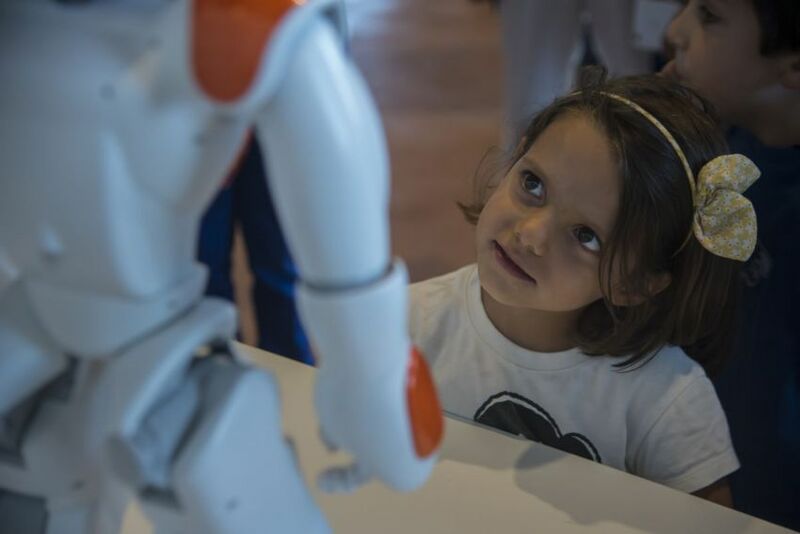 The aim of the programme proposed by CampuStore is to provide the best of the educational robotics, innovation and teaching to all teachers coming to Pisa for this important event. 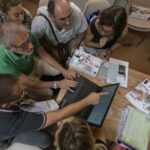 There will be several alternatives for teachers of every grade and order.